For e-commerce stores and web-based businesses, Facebook is the place to be. Hands down. With over two billion monthly active users, 1.2 billion on Facebook Messenger, and 700 million on Instagram, it’s safe to say that Facebook owns just about everyone’s target audience. 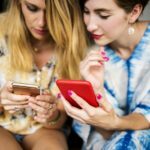 The only downside when it comes to using Facebook, is that you likely aren’t the only business targeting your demographic. Couple that with the ever-diminishing returns on Facebook investment from an organic reach perspective, and you have a difficult task at hand. So how do you reach these people and bring them back to your website? The competition is fierce. To survive in the digital marketing world you must be nimble, adaptive, and capable of standing out if you want to reach your audience. It used to be that posting quality content consistently was enough. But today, that’s no longer the case. The game in 2019 is to somehow circumvent Facebook’s walled garden, and give your target audience a reason to leave the platform to visit your website, instead of continuing to browse Facebook. With this in mind, let’s take a look at three steps that the professionals use to increase website traffic through Facebook. The essential strategy for getting more organic traffic from Facebook comes down to reaching more of your engaged audience.Boosting popular posts can help you to achieve this. First and foremost, in order for this to work you must be producing top-notch content in the first place. If your posts are lackluster, don’t expect too much. However, if you can create bomb content and get it in front of more of your audience, your traffic will go through the roof! To start, take a popular blog article that you have posted on your page. 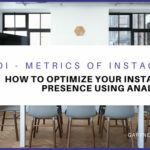 Analyze your data, if you see that a post is taking off, and then boost it to increase the number of clicks you bring back to your site and your engagement. More specifically, boost that particular post $5 over 3 days. Then reevaluate, taking your top posts and re-boosting in 30 days (doing this 3 times). Not only will this increase your organic reach on Facebook, but it will also be increasing the traffic to your website or landing page. Assuming the content is good, Google will start to see this additional engagement on your blog articles –and will boost their organic reach. This also has a multiplier effect, increasing your overall organic ranking, and making your content ubiquitous across the web. This additional free traffic also helps to drive down your cost per acquisition. Facebook’s biggest asset is also its biggest problem for brands: the incredible amount of content published by users.We’re talking millions of business pages, sharing a million links every 20 minutes. That’s crazy! Talk about a double-edged sword for marketers: access to every customer in your target market. But the flip side of this is that the competition is absolutely fierce! The truth is you absolutely must stand out if you want to drive more traffic to your site. That means having hyper-specific content that will resonate with your audience. It’s a given that all of your followers on Facebook are not going to gush over all your content. People’s interests vary, and simply blasting out content won’t resonate with everyone. But that’s okay. 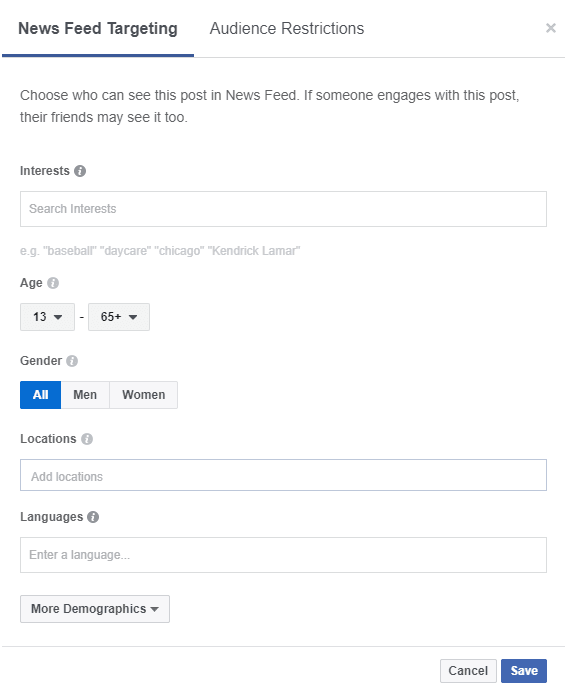 Facebook has introduced some secret-sauce in the form of News Feed Targeting that will allow you to segment organic content to different audiences. News Feed Targeting is the feature that will enable you to target your content to your audience, while filtering the audience with demographics and interests/exclusions. Not unlike a saved audience on Facebook, this option will help reduce audience size to the most targeted of users. This will ensure that the majority of people will actually enjoy your content, increasing your click-through rate (CTR) as well. In the event you haven’t set this up yet, let me show you how. 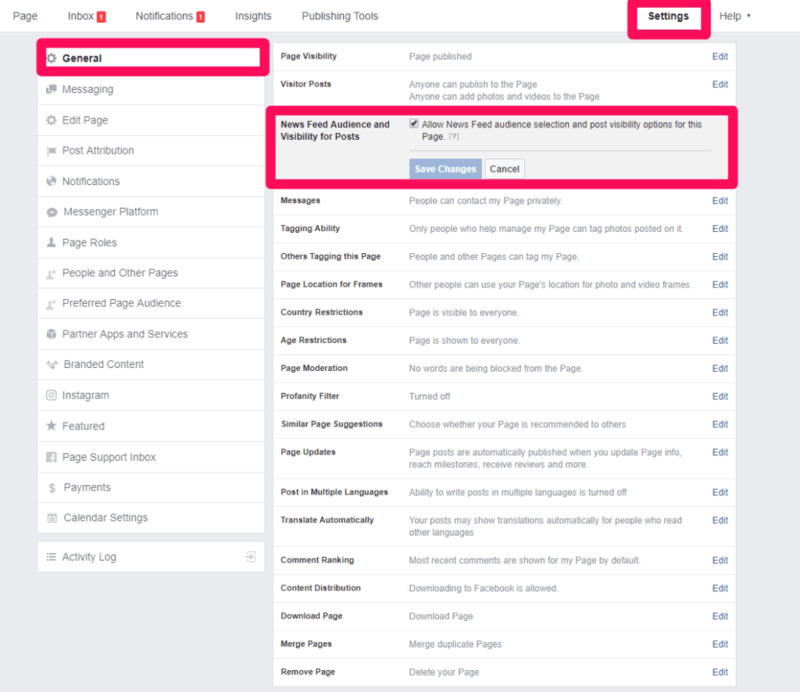 On your Facebook business page, click on the settings tab. Click on that target symbol and you’ll be able to refine your audience by interests, demographics, and exclusions. The crux of driving organic traffic to your website from Facebook demands one thing: specificity. It’s essential that you give the user a compelling reason to abandon Facebook and visit your site. That means the content must be specific to their wants and needs. Casting a wide net and blasting it to your fans can’t do that. 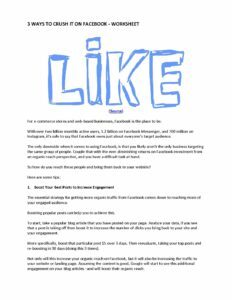 Get our 3 Ways to Crush It on Facebook Worksheet delivered right to your inbox. The next wave in Facebook advertising is going to be in Messenger. That is a fact.Chatbot strategies are making waves in the marketing world. They have emerged as a top-of-funnel tool for lead generation in both high-performing paid and organic campaigns. 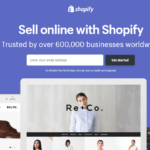 For the savvy e-commerce site owner who wants to zero in on the organic traffic opportunity of chatbots, this is a great opportunity to be a trendsetter. Virginia Nussey, Director of Content Marketing at Facebook Messenger marketing platform MobileMonkey highlights a few especially ingenious ways that businesses can use Facebook Messenger and chatbots to send more traffic to their website. Email was, and continues to be one of the most effective digital marketing tools in existence. With chatbots you can design a system that provides a similar experience, with a three times –or even better open rate compared to email.The way to attain this is with a chat blast campaign that will deliver engaged traffic to your site. Not unlike email marketing platforms where you segment your list, Facebook Messenger marketing platforms allows for advanced contact segmentation as well. You can send target and specific messages –like a special offer, coupon, or contest –with a link to your site tailored to specific audience segments. All within the Facebook Messenger platform! This option is free on Facebook Messenger, if you follow Facebook’s guidelines. You can send a custom-tailored message based on your audience’s preferences, interests, demographics, or any other category you define. Your RSS feed automatically updates whenever you publish new blog content –and you can integrate this feed into your Facebook Messenger chatbot, automatically sending fresh, new content you create to your subscribers.This feature allows you to chat blast your feed to your audience, enabling them to subscribe to your blog and also receive notifications in Messenger. What if you could turn your Facebook engagers directly into traffic on your e-commerce site?You can, with a Facebook post autoresponder chatbot. This chatbot works by allowing you to send an automatic response to fans or followers who comment on your Facebook post. This is a huge opportunity, and with the right approach, you can direct these commenters to your website. As an added benefit, anyone who interacts with your chatbot automatically becomes a Messenger contact –someone you can send follow-up messages to. Want to learn more about driving organic traffic through chatbots? Check out Virginia Nussey’s article on Search Engine Journal. It turns out, Facebook’s not just for keeping up with friends, when used properly it can help your e-commerce or web business to grow –considerably! Their two billion monthly active users, allows any business to find their target market. Just remember that it comes with its own challenges, like competition and declining organic reach. That means driving traffic to a website from Facebook is increasingly difficult. But difficult is not impossible. We recommend combating the declining organic reach with a multi-pronged approach. Make sure that your content is top-notch and stands out. The stickier your content, the more traffic you’ll drive. To increase traffic even further and get the most traction out of each post, segment your organic content on the news feed by interest. The more a user is interested in your content, the more likely you’ll get that click-through. A reminder: small changes net small results, this is all very incremental. You must be steadfast, and consistent. The ultimate key is to target your audience effectively, and message them appropriately. 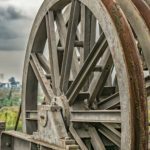 Boost your posts, utilize chatbots, and analyze your traffic for opportunities. Over and over again. Think outside the box, this is a moving target. Remember: the most creative and nimble will win in the end! What Facebook strategies have YOU tried?